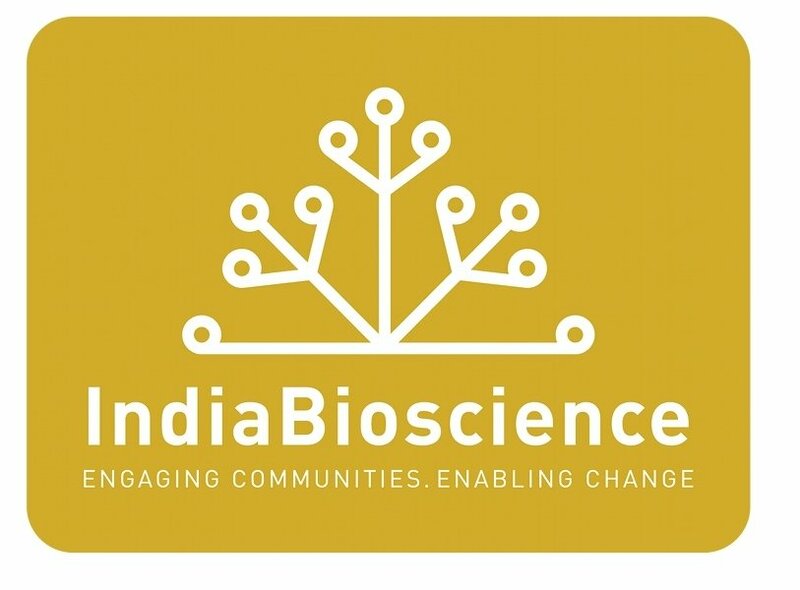 Over the past 10 years the Young Investigator’s meeting (YIM) organized by IndiaBioscience have helped young scientists from around the nation to come together on a single platform and shape the future of Indian science. 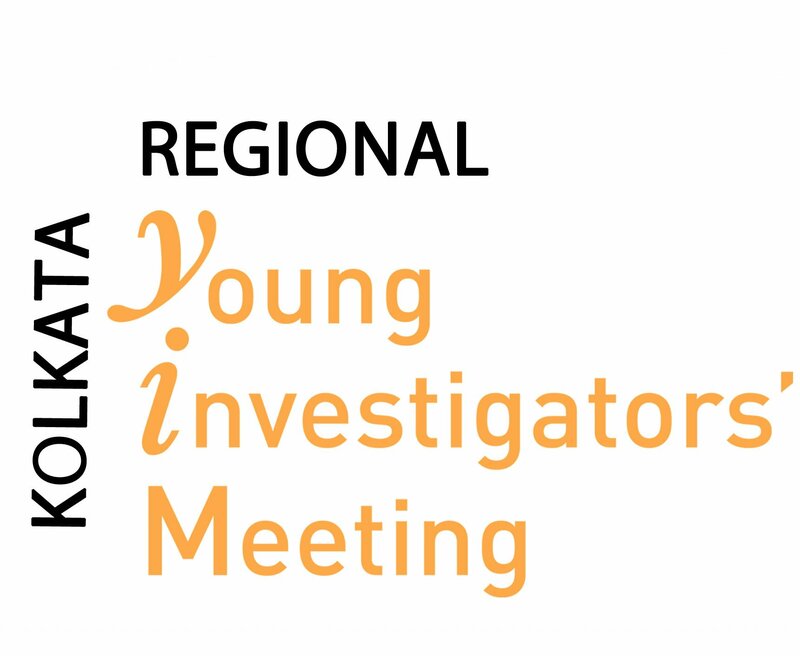 It was decided at the 10 the YIM held in March, 2018 that local YIMs may play a crucial role in creating a stronger network among scientists across the country. With this vision Kolkata will host the first local chapter of YIM from Feb 5-6, 2019 at Presidency University, Kolkata. The theme of the meeting is “Together today for a better tomorrow”. The meeting will include basic researchers and clinicians from diverse scientific background across Kolkata and nearby areas, who will come together to collate, collaborate and strengthen scientific networking and research advancement in this region. We are planning to incorporate not just scientific talks and posters, but also discussion sessions, and plenary talk. We also have plan to include a session on public engagement approaches and how we can initiate more participation from scientists, clinicians and educators alike in such initiatives. In these discussion sessions we hope to have productive communication among peers coming from neighbouring institutes/ laboratories/ universities in the region.